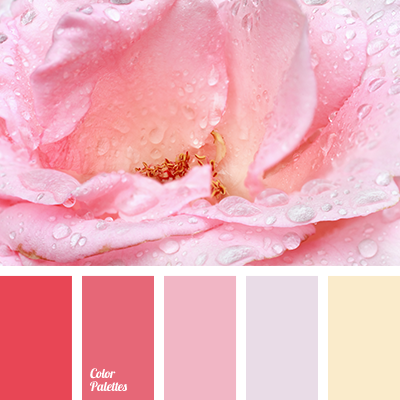 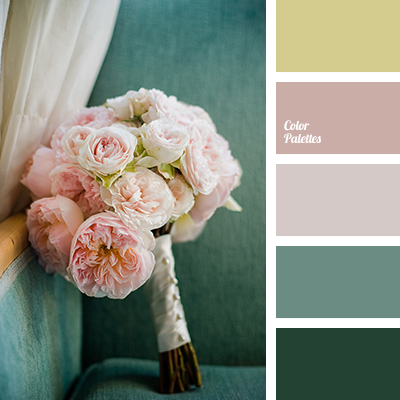 Delicate pastel shades of this color palette will look harmonious in a bedroom. 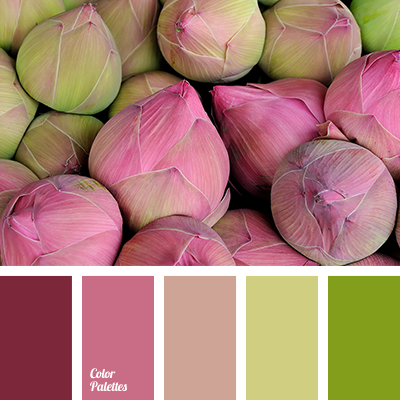 Besides, these colors have a calming effect on one’s mind. 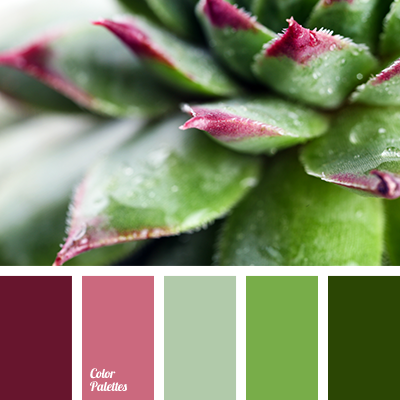 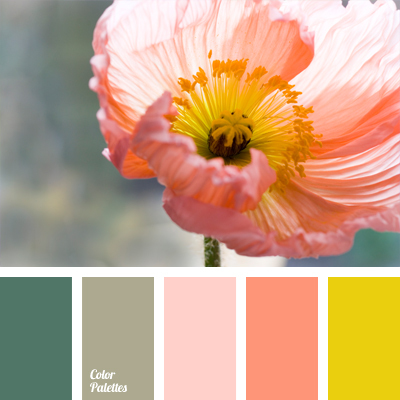 bright yellow, color combination, color of spring flowers, color selection, color solution, color solution for bedroom, coral color, delicate pastel colors, gray-green, pastel emerald green, pastel green, shades of coral, soft carrot, Yellow Color Palettes.